Last month, Air Force Times spoke with participants of the Air Force Seven Summits Challenge, a group of airmen who set out to climb the tallest mountain on each of the seven continents to raise money for charity and commemorate the fallen. The men left March 28 for the Himalayas, and they have been posting to an Air Force-related blog, updating the public on their progress. In yesterday’s post, Seven Summits team member Rob Marshall expressed the sad news of the death of 37-year-old DaRita Sherpa, a member of the International Mountain Guides whom the group encountered at the camp. “[It] drives home the point that mountaineering involves significant risks,” he wrote. 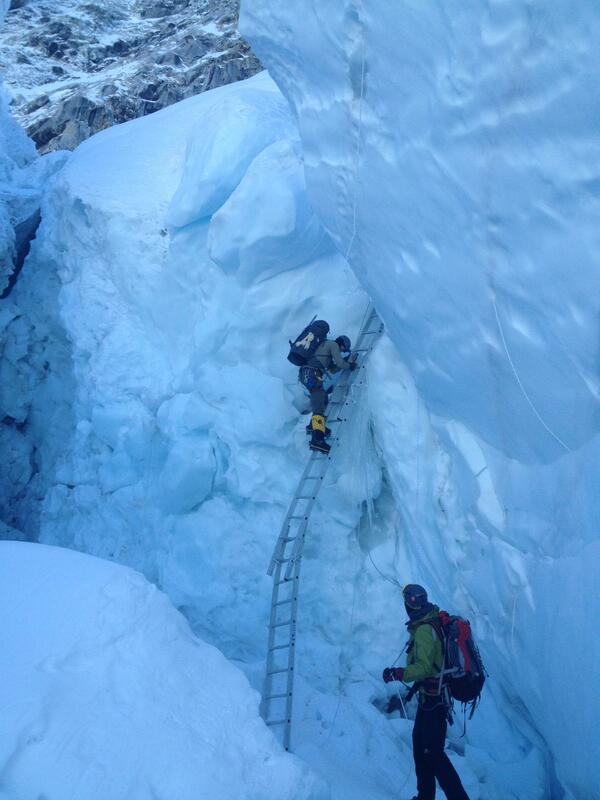 Sherpa died at Camp 3 of HACE, or High Altitude Cerebral Edema. According to the previous post, HACE, or swelling of the brain, can progress rapidly and can be fatal in a matter of hours unless the person retreats to a lower altitude. “The question is, have you and your friends/coworkers done everything you can to mitigate those risks? If you don’t pay attention to risk, you’re as likely to lose a finger moving a piece of furniture at work as you are to lose one to frostbite on Everest,” Marshall said. To read more and to follow the team’s progress, check out http://www.usaf7summits.com/blog/.